Second round of fixes and improvements. We identified and fixed some serious crashes and problems within hours of the release. The Autobello Piccolina might seem funny and small, but it’s no joke. Taking cues from German and Italian economy cars of the 50s and 60s, we’ve created the perfect match for the new Italy map. It’s lightweight, nimble, and durable, but of course, absolutely terrible in a collision. You might find yourself giggling as it eagerly pivots around switchbacks and narrow cobblestone streets; however, some unnerving lift oversteer will put the fear in you as speeds increase. Powered by an air-cooled engine, there is no radiator to damage, but keep an eye on the temperature gauge, as too much hard work without enough airflow can swing the temperatures into the red. As the base model might be a bit too mild for some, we have included tons of customization parts to make things more exciting. Kit it out as a vintage racer, street machine, or baja buggy! 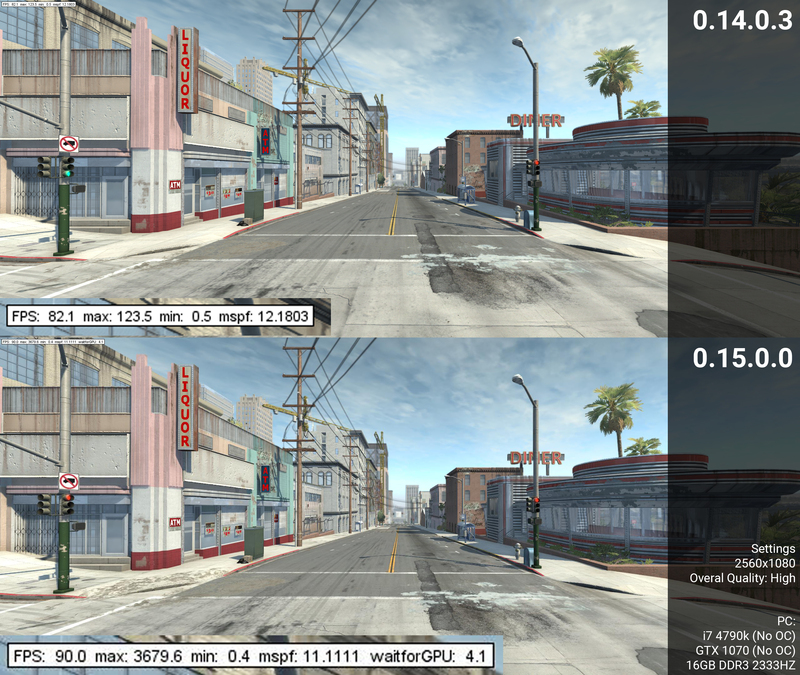 Important graphics and physics optimizations, along with our usual stack of improvements and fixes. That’s an area of 16km², four times as much as our previous largest map. Italy features 120 kilometers of lovingly hand-crafted twisty roads, together with more than 4,300 manually placed traffic signs, and of course the vast amounts of associated road marking, fences, curbs, walls and other roadside features. This road network links together several rural and urban areas made up of roughly 2,100 buildings. Going further off road, you’ll find Italy includes no less than 140,000 individual plants. And that’s not all, as a few areas have yet to be populated with further detail and polish in future updates. All of this combined meant that initial versions of Italy were simply too resource intensive. This forced us to postpone the original release date some months ago, so we could optimize our game engine for this kind of complex map. After all that work, we’ve seen framerates improving up to 240% on Italy, which means it’s now playable on most computers. The whole BeamNG team wishes you all some happy, relaxing Christmas holidays! 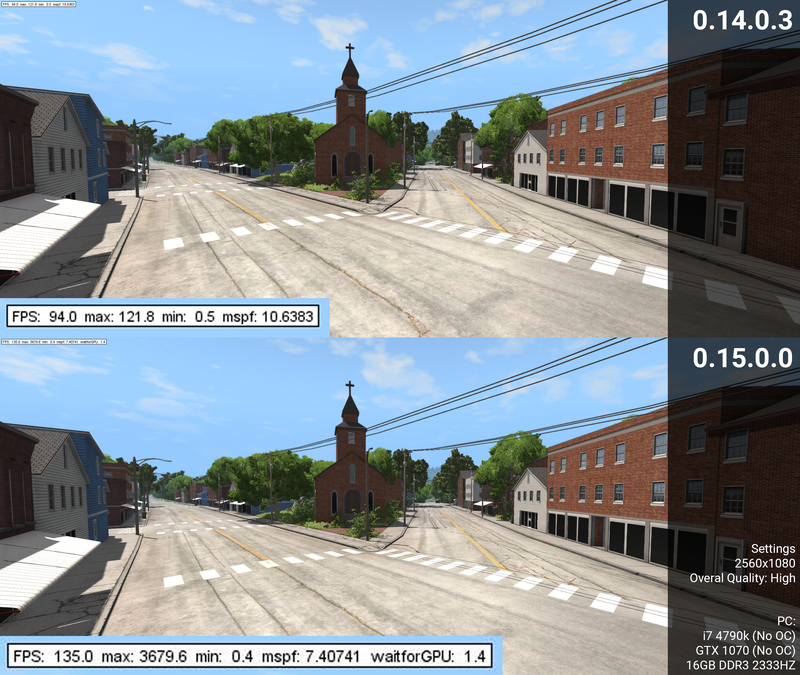 Added support for BC7 texture compression. Should be the prefered format for all textures except normal maps. Results in more detailed textures on-screen. 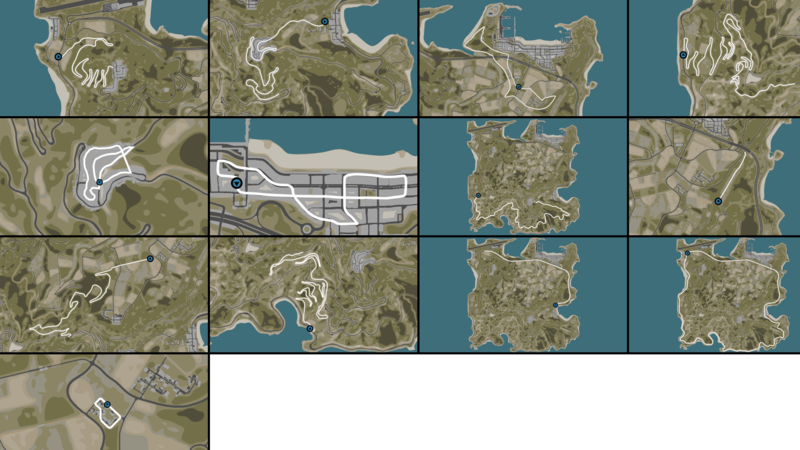 Added new license plates format (European 52x12cm) and pattern generation. Read more here. 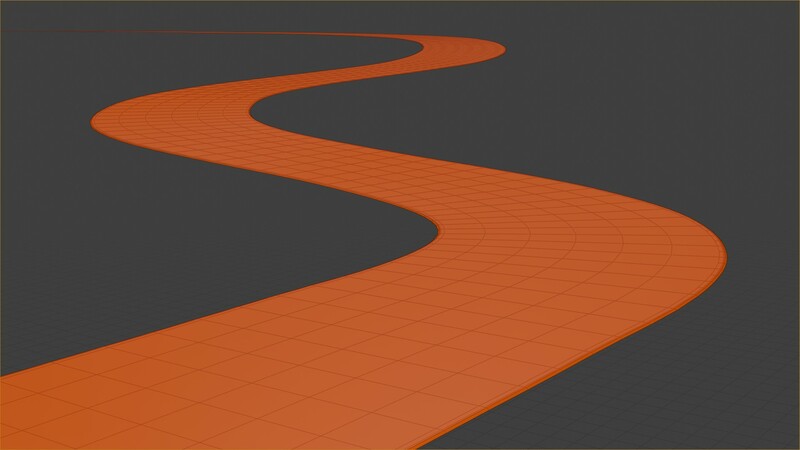 Automation Test Track road surface overhaul: now using a 3D mesh for greater smoothness and for improved control over details where needed. Should improve Force-Feedback feeling. Added procedural obstacles: Cube, Bump, Cylinder, Ring, Cone and Ramp.